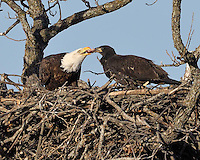 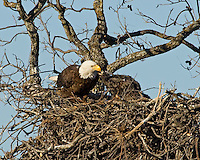 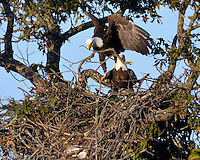 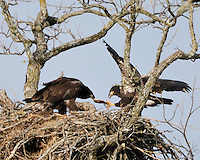 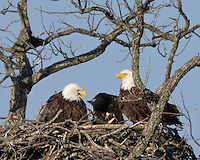 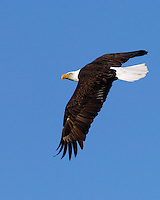 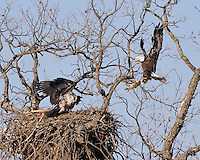 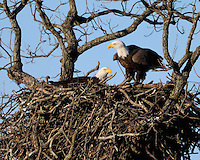 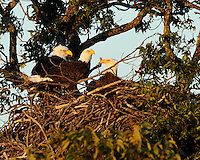 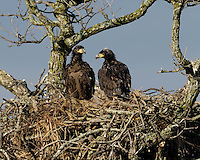 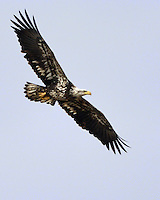 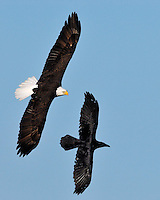 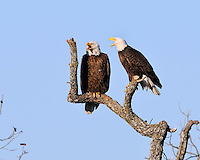 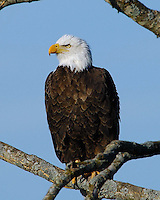 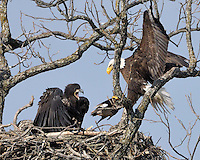 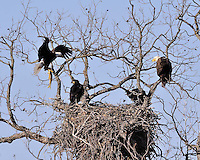 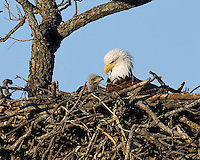 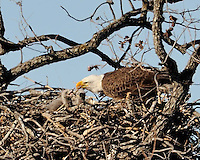 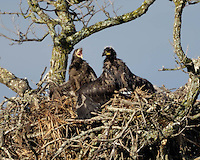 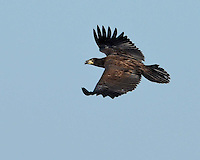 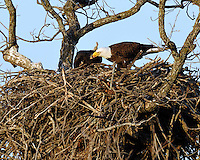 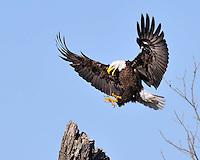 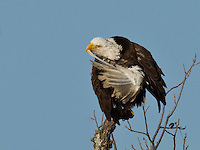 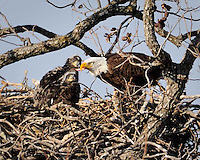 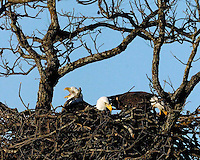 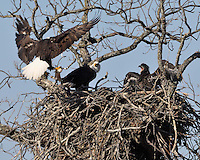 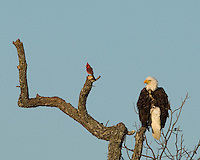 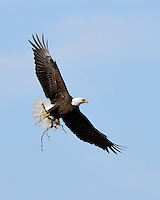 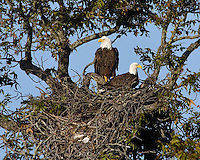 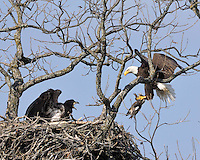 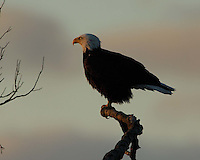 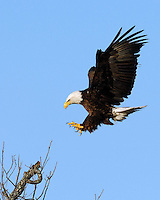 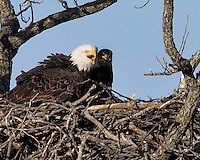 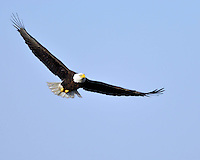 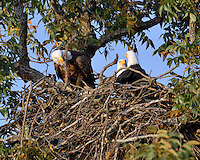 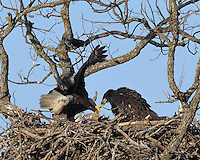 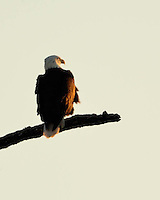 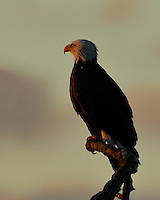 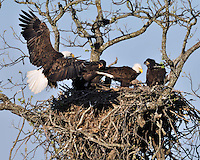 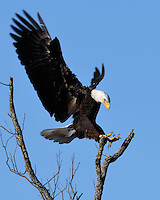 Images featured in this gallery were taken at the Bald Eagle nest near Llano, TX. 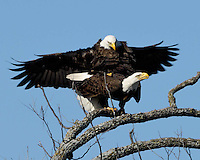 These eagles are completely free and wild. 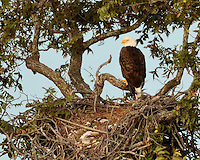 The nest is located approximately 135 yards from the viewing area. 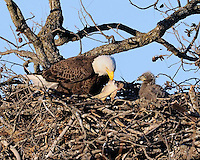 Many more of these photos can be seen in the pictorial history of the 10 years this nest has been active on www.cottonwoodphotography.com.